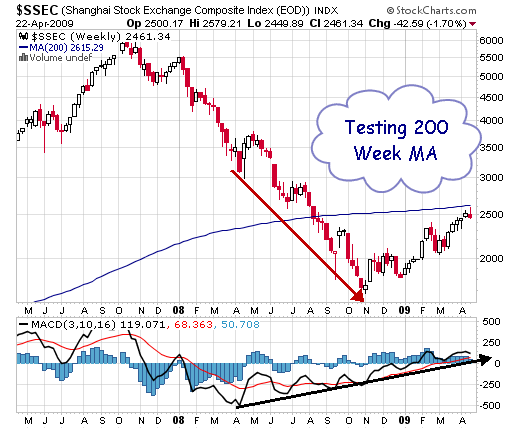 China Markets( $SSEC ) is facing strong resistance near 200 Week Moving(2615). Which is considered as the ultimate break point between bull and bears. The breakpoint for nifty 200 WMA is presently near 3775 levels.